Today was the day! Schoolbuses full of high school girls from all over northern Utah (and even Idaho) drove to the Mountain America Expo Center in Sandy, Utah, for the annual SheTech Explorer Day. 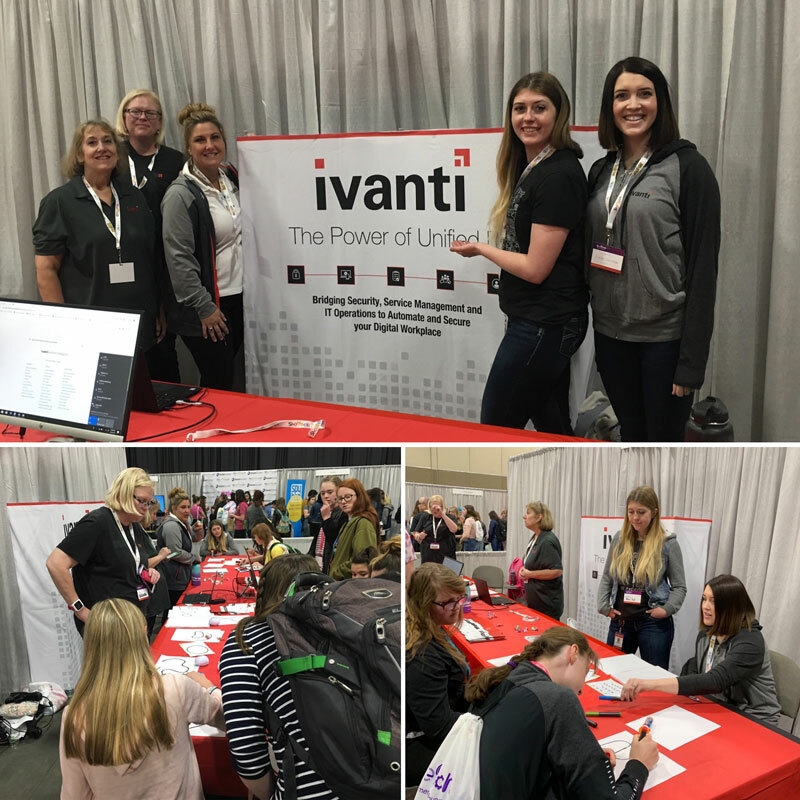 Ivanti showcased a booth at the event, adding notches to both its STEM and Women in Tech belts, so to speak. The ultimate goal of Ivanti's time at SheTech was to get more female students comfortable with the idea of pursuing a career involving technology. 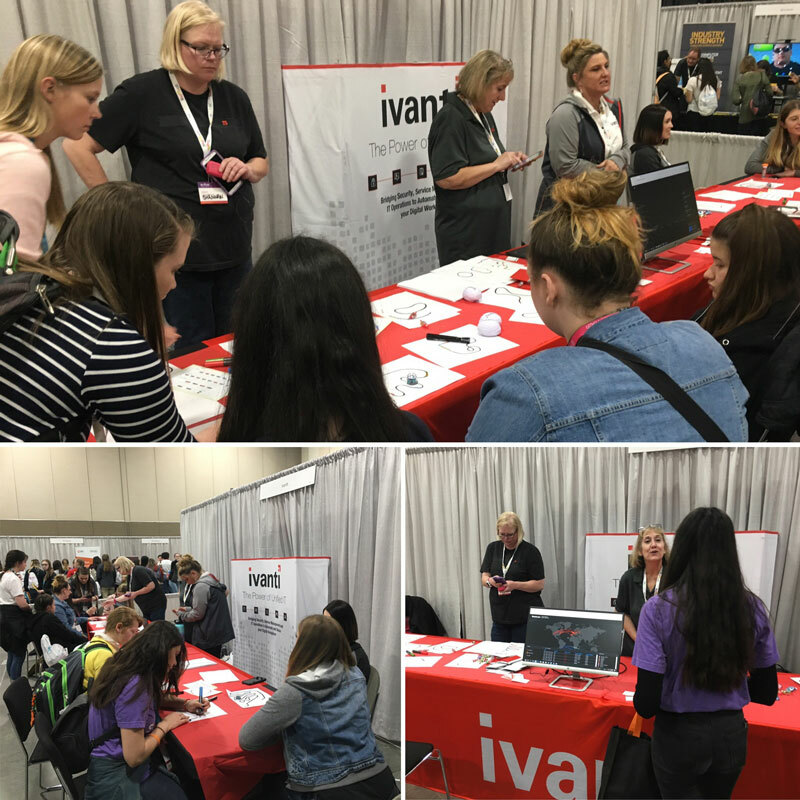 Many girls visiting the Ivanti booth expressed interest in tech careers, and many also didn't realize how much tech is involved in everyday jobs. "I talked to one girl in particular who wanted to know how tech worked in the home design career field," said Teresa Johnson, team lead in HR. "I had fun explaining all the ways in which tech is used, even in that field." 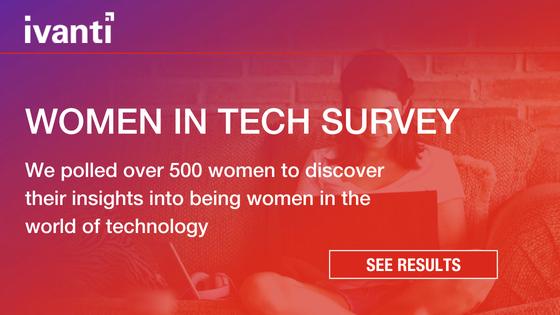 According to SheTech, 95% of female high school students don’t know a woman in tech and have never met a female role model. "I enjoyed having the opportunity to speak to girls and tell them that they don’t necessarily have to have a 'tech background' to be in the tech industry," said Alexia Hall, talent acquisition sourcer. "We have opportunities in all types of departments, and there are skills that translate well into different types of careers. I wish this was offered to me when I was in middle/high school!" SheTech strives to introduce young women to thousands of role models, tech companies, and mentors that help them see who they can become. "This is an amazing program for girls and gives them the empowerment to become successful in tech careers," said Teresa. "We, as community leaders, teachers, and parents, have the ability to make a huge impact on these girls and to show them that no matter what career choice they make, tech is part of it."